As a specialist in the air conditioning field since the 1960’s we offer bespoke services and extensive ‘a la carte’ options to our clients for fine and sophisticated comfortable living space to residential, commercial and industrial environment. 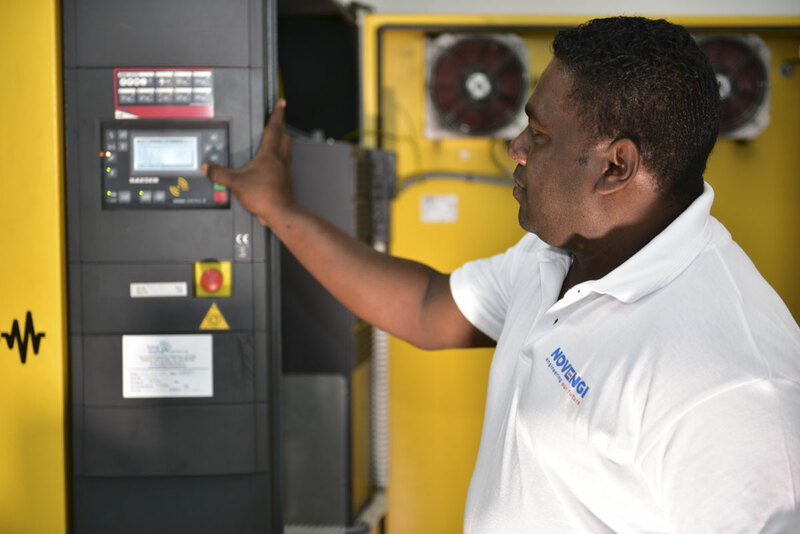 Pioneer in the field since 1949 and backed by reliable global brands, we earn our customers’ trust by providing an extensive range of quality compressed air solutions designed for reliable performance, easy maintenance and maximum energy efficiency. We offer an extensive array of fire-fighting and fire detection solutions designed to meet domestic and industrial needs. 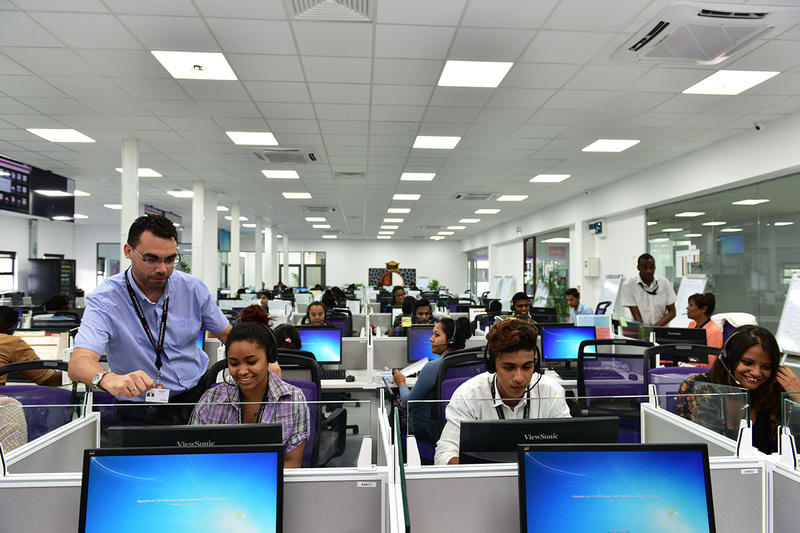 We provide turnkey solutions comprising technical support and training. Our long experience in this field has positioned us as a leading player on the local market. 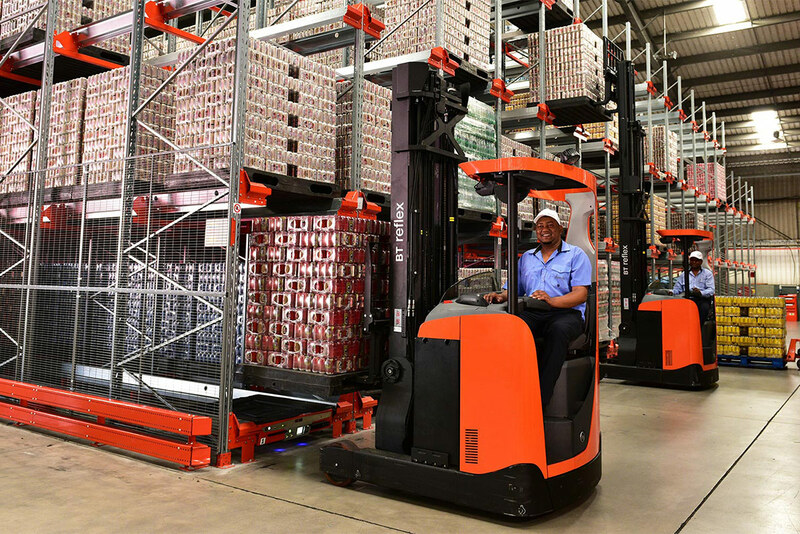 We are recognised as specialist in the design, supply, installation and maintenance of a wide portfolio of material handling solutions carefully selected for their efficiency, superior durability, reliability and environment-friendly performance. 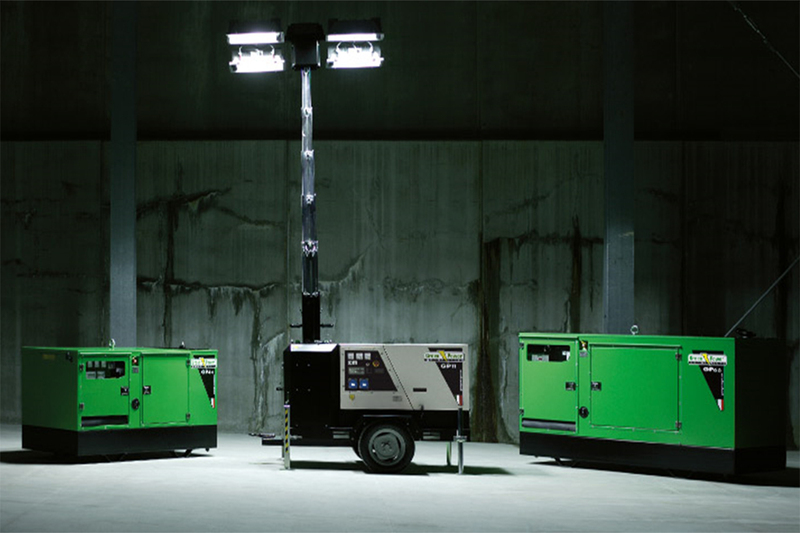 Each solution is designed and engineered to ensure power supply in residential, industrial and commercial infrastructures. 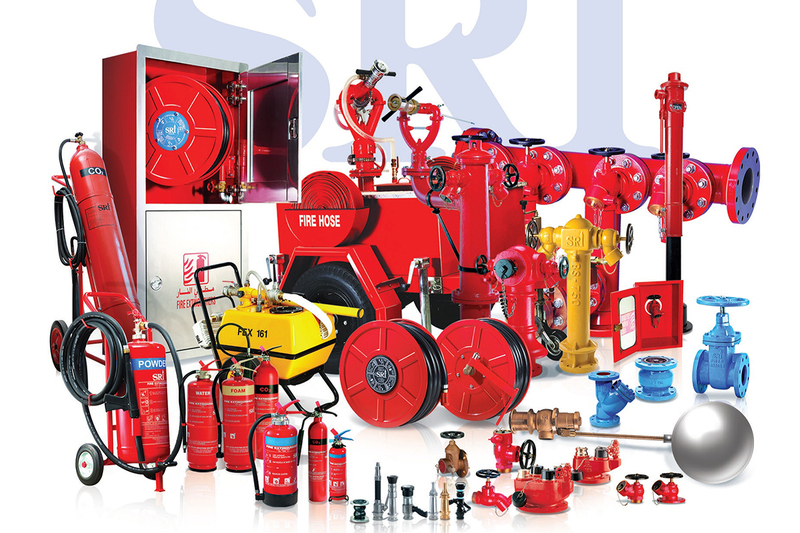 Our products supported by reliable and reputable brands, fulfill the needs for stand-by and prime applications. 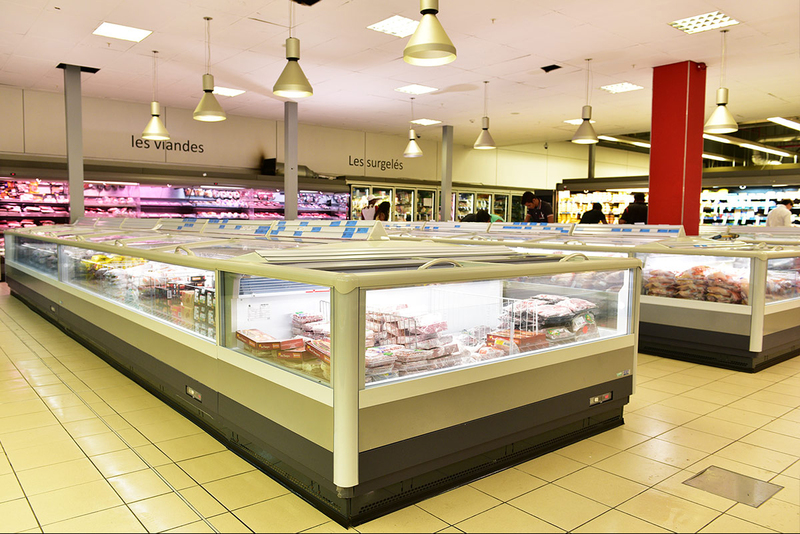 For more than five decades, we have been leading the refrigeration industry, though strategic alliances with our world class partners, by providing state-of-the-art design and peace of mind solutions. Our goal is to enable our customers to offer healthy food and products by maintaining the cold chain throughout the process. 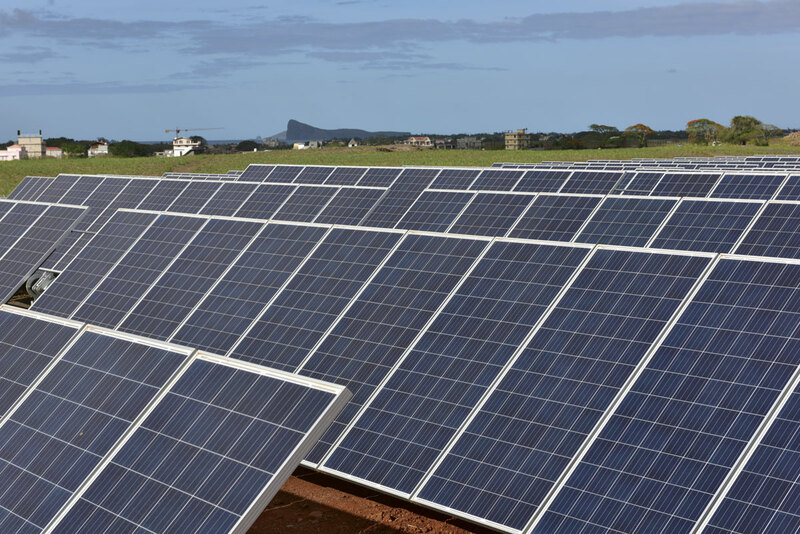 By harnessing renewable energy resources, we aim to transform the energy market by helping both businesses and homes to be part of the sustainable solution to climate change. 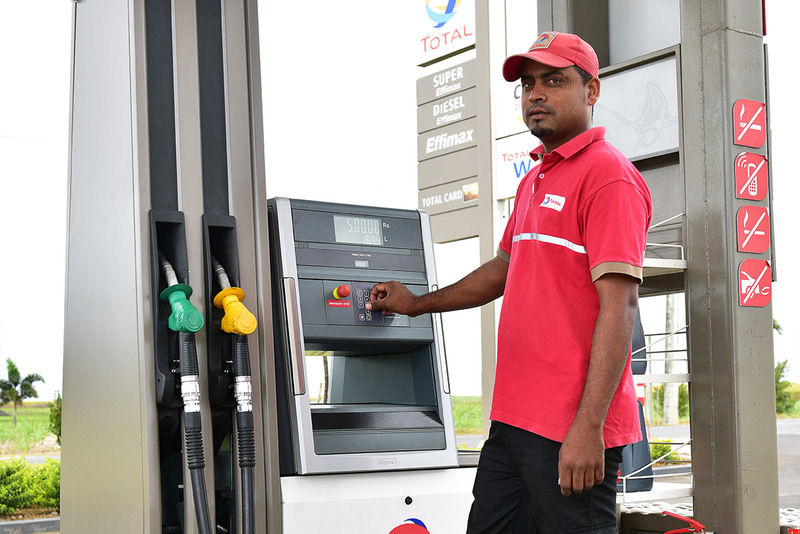 Since the 1980’s, we have equipped the fuel retail distribution network with reliable dispensing equipment. 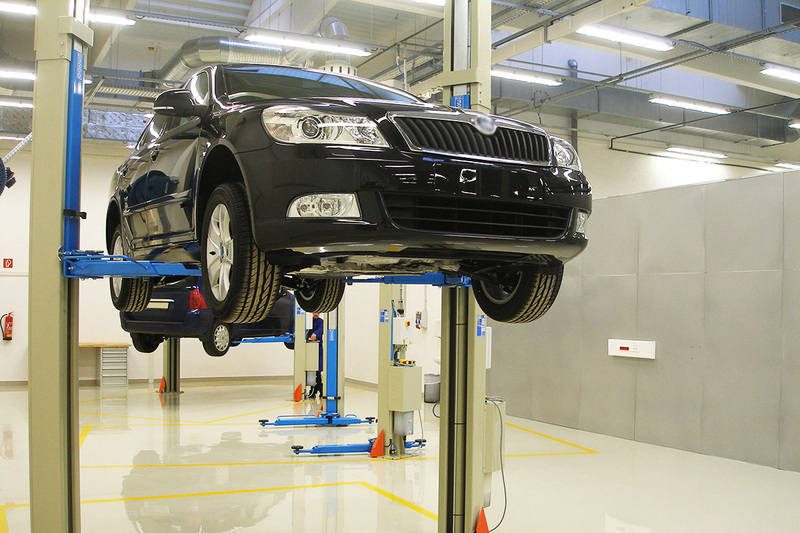 We have served the vehicle maintenance sector since the 1990’s and positioned ourselves as expert in the field. We supply, install and maintain a comprehensive range of vehicle maintenance equipment for all types of vehicles. As a pioneer on the local market since 1950, we have contributed to maintaining and embellishing the environment for generations. 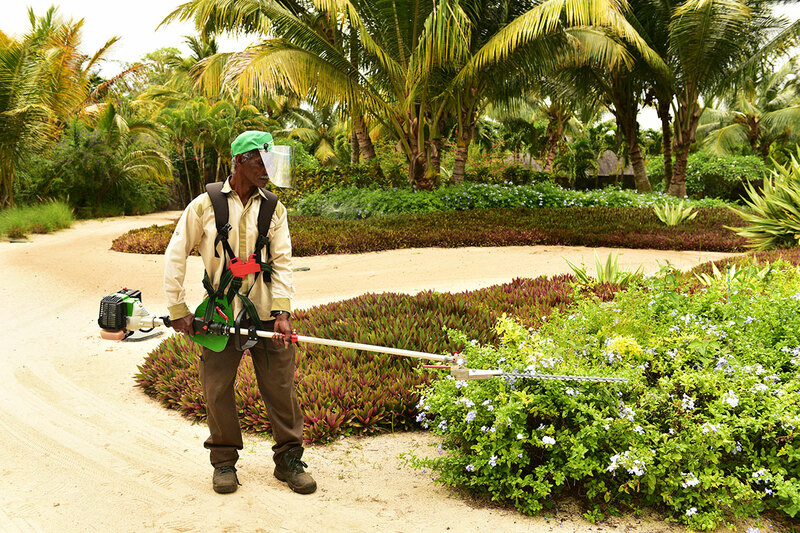 Our product portfolio comprises equipment of high reliability for landscape maintenance for both domestic and industrial use. 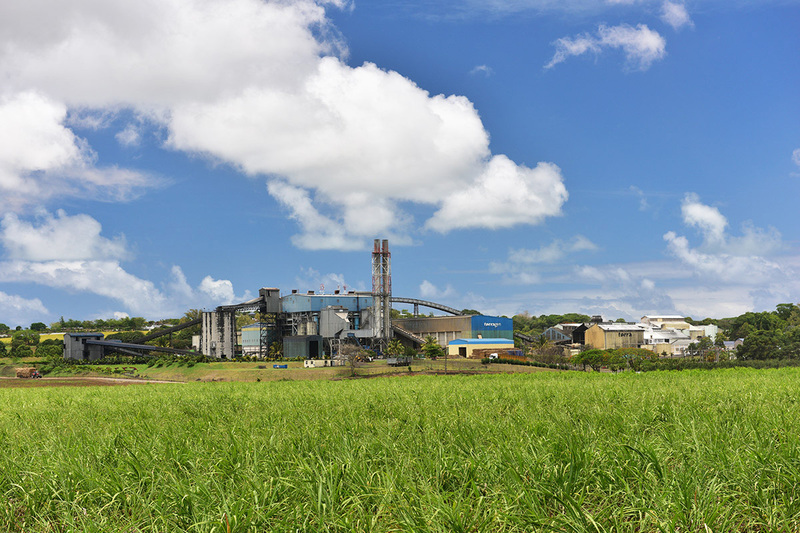 As a well-established provider to the sugar industry, we offer world-class equipment for sugar mills and power plants via our strategic partnerships with renowned foreign suppliers.